Emraan Hashmi is all geared up to give goosebumps with the remake of the Malayalam supernatural thriller 'Erza'. The film will be helmed by Jay Krishnan and produced by Bhushan Kumar, Kumar Mangat Pathak, Krishan Kumar and Abhishek Pathak. 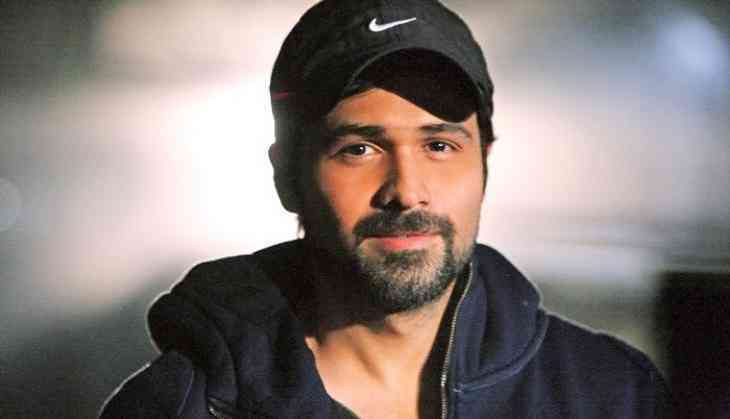 "IT'S OFFICIAL... Emraan Hashmi to star in #Hindi remake of Malayalam supernatural thriller Ezra... Directed by Jay Krishnan [he directed the original]... Will be shot in Mumbai and Mauritius... Produced by Bhushan Kumar, Kumar Mangat Pathak, Krishan Kumar and Abhishek Pathak." Hashmi will be working with Jay Krishnan in Mumbai and Mauritius, where the shooting is scheduled for. Erza had Prithviraj Sukumaran and Priya Anand in the lead. The film was around an antique box that Priya bought from a dealer. Later, Priya and Ranjan started experiencing paranormal activities. 'Erza' hit the screens on February 10, 2017. Emraan was last seen in drama 'Cheat India' along with Telugu actress, Shreya Dhanwanthary. The film was based on the malpractices in the country's education system.